Don't miss out on this private paradise in highly sought after Bridgemill! 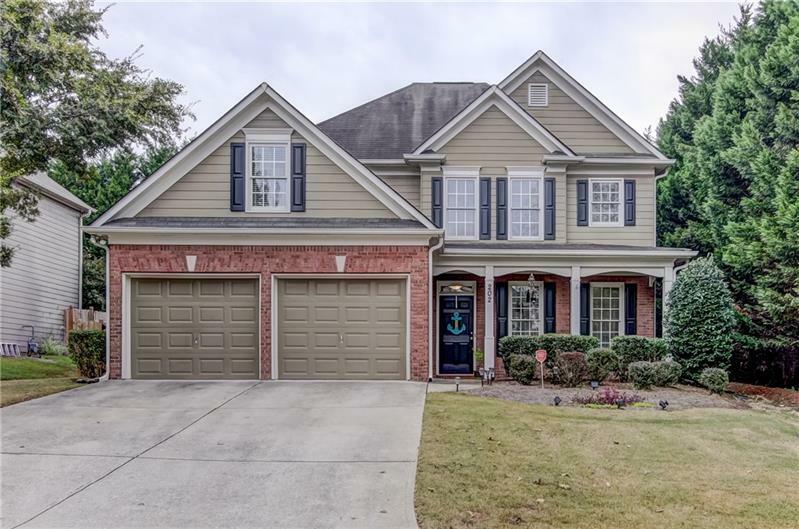 Stunning 4BR/2.5 BATH home with open first floor and large family room, bright kitchen that looks out to the amazing back yard. Upstairs complete with 4 bedrooms, including a comfortable master suite and secondary bedroom that connects to bonus room with endless possibilities. Custom, built in closet feature in upstairs bedroom. Oversized poured patio, overlooks the beautiful in ground pool and lovely fenced back yard. Very well kept and taken care of home won't be here long. Call today! A representative from Metro Brokers has received your request to visit 202 Elmbrook Lane on at .